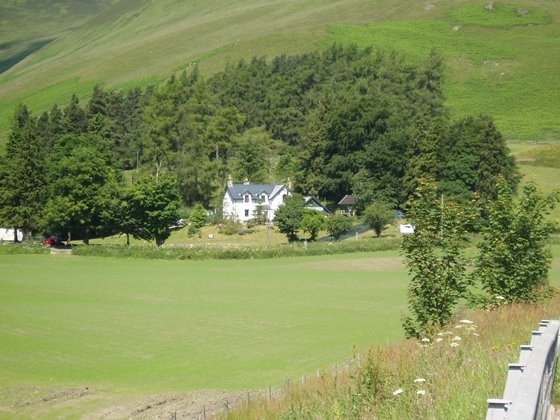 Located in the Spittal of Glenshee, under the watchful eye of Ben Gulabin, 2643ft, Gulabin Lodge provides self catering accommodation & activity breaks run by Darren and Tereza Morgan. Climbing, Archery, .22 Rifle Shooting, High Ropes course, Team Building and a small Dry Ski Slope. 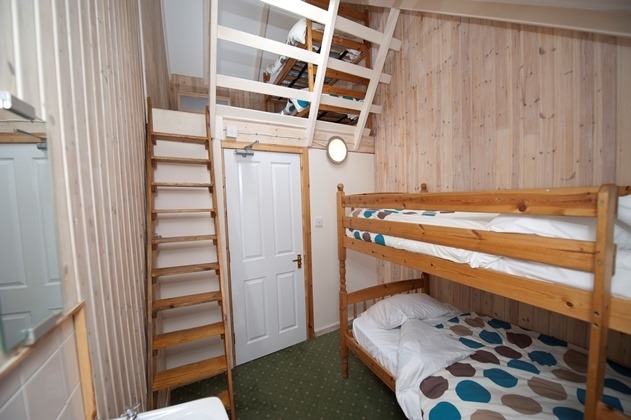 Due to the excellent location the local area has an abundance of areas for other activities such as Abseiling, Kayaking, Gorge Walking, Scrambling, Hill Walking, Sailing, Mountain Biking, Mountain Bike Hire and Clay Shooting. Overnight expeditions can also be organised if required. 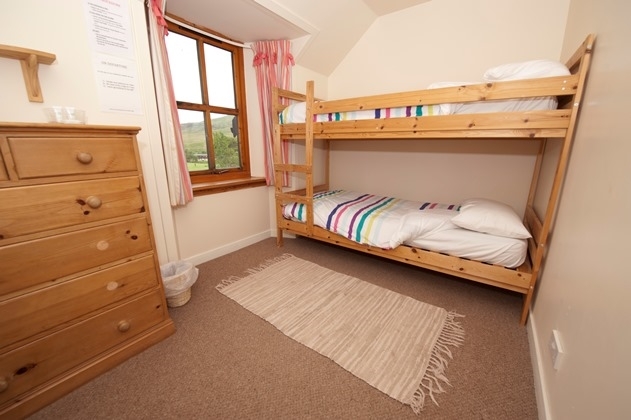 Hostel accommodation available for up to 35 people plus B&B/evening meals at Gulabin Lodge. Great for families. A warm welcome always awaits you from either Coll the Border Collie, or one of the three resident ducks. 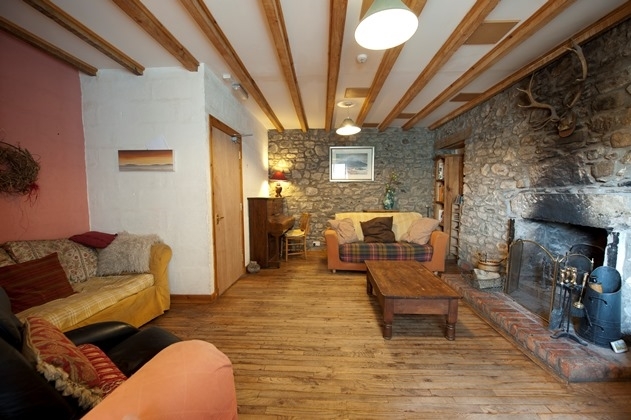 With its open log fire in the guest's lounge and comfortable accommodation, it is an ideal base for individuals, families and groups. For that special occasion, maybe a family re-union, why not book the whole lodge and combine it with an activity package; prices on request.